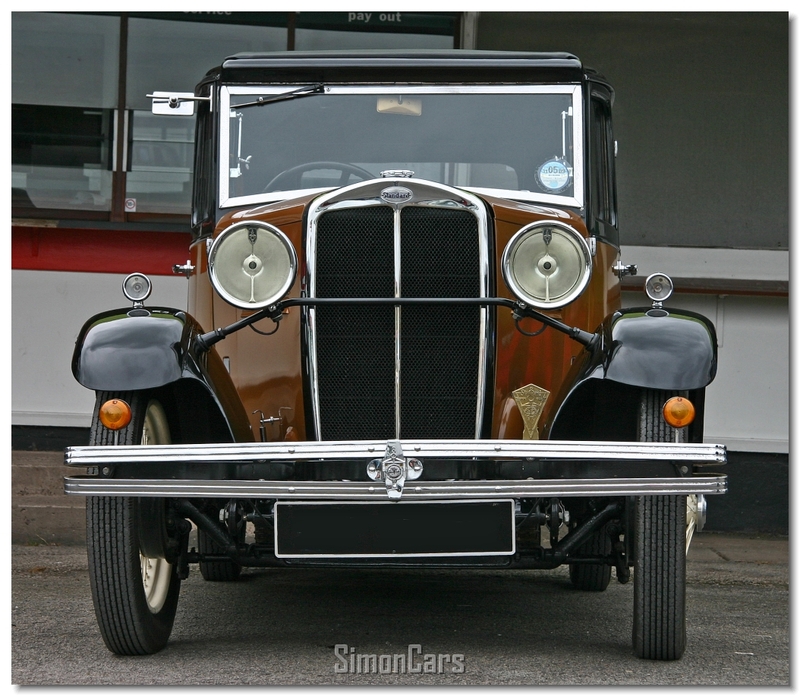 The first Standard Nine was produced from 1927 to 1930 with either 1,153cc or 1,287cc side valve engine. 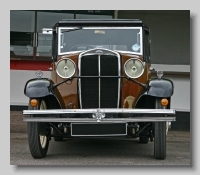 With John Black at the helm from 1929 he pushed through new 9hp models. 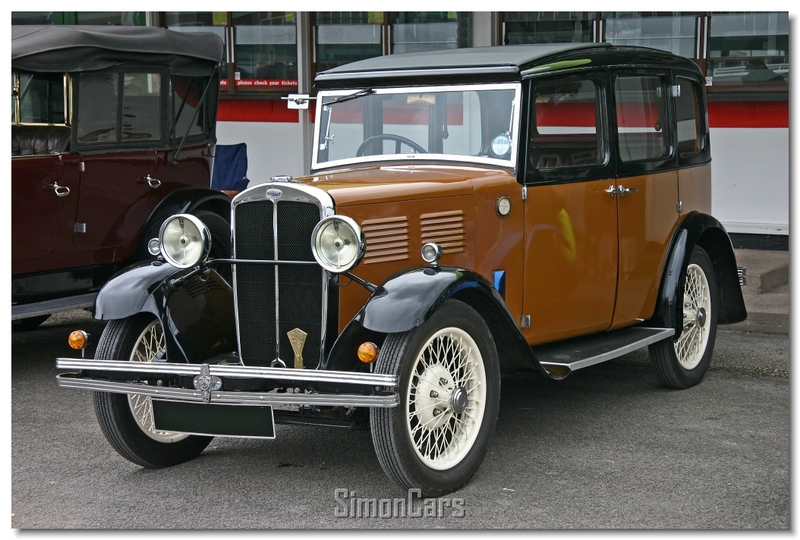 The first of these was the Big Nine from 1930 to 1933 with a 1,287 cc sidevalve engine. 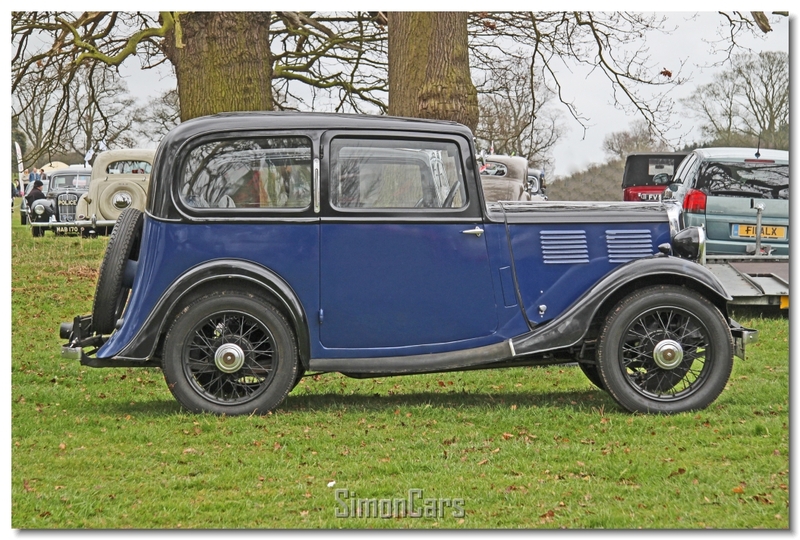 In 1932 the 'Little Nine' was produced for one year with a 1,006cc engine, and then enlarged to 1,052cc. 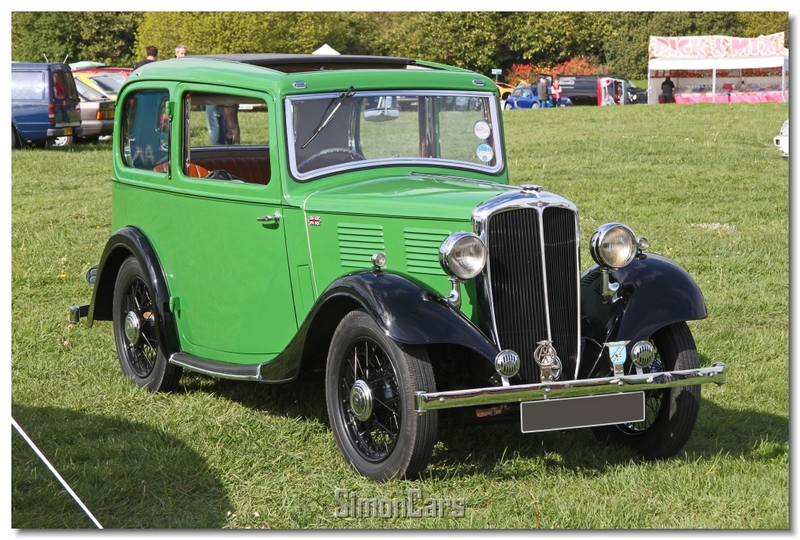 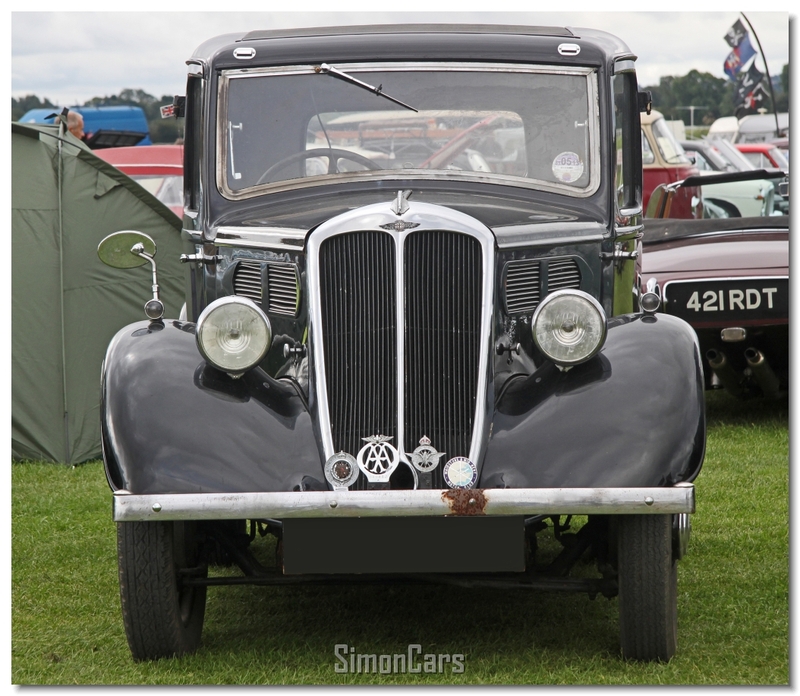 The model was then dropped until the Flying Nine was launched in 1937 with a new 1,131cc engine. 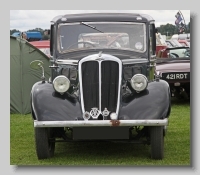 However, the launch of the Flying Eight in 1938 all but killed off the Flying Nine and it did not restart after the war. 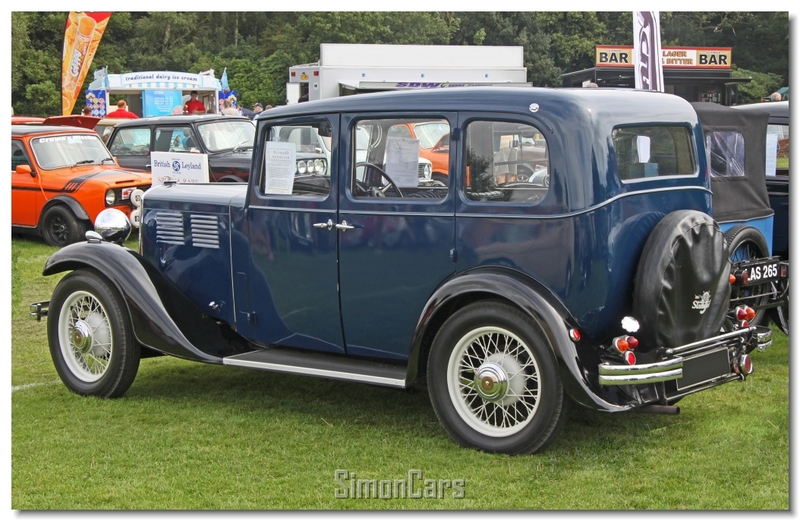 Standard Nine 1934. 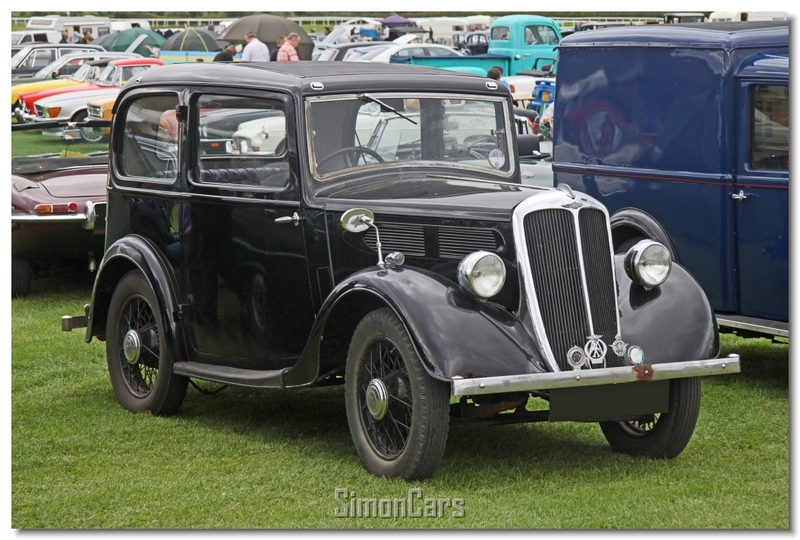 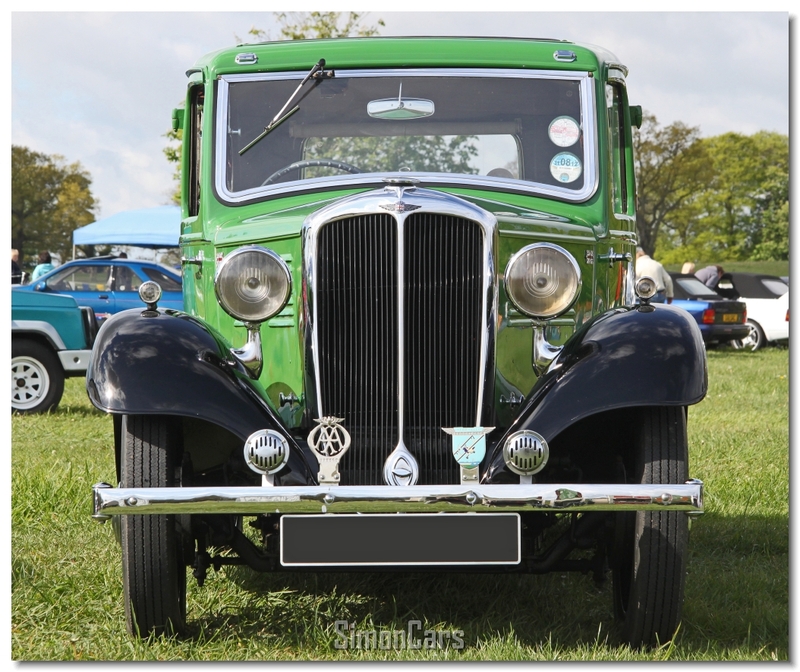 The Standard Nine had a 1052cc side valve engine, and in spite of being the lowest priced Standard car, and built down to that price level, it was regarded as having the feel of its more expensive siblings. 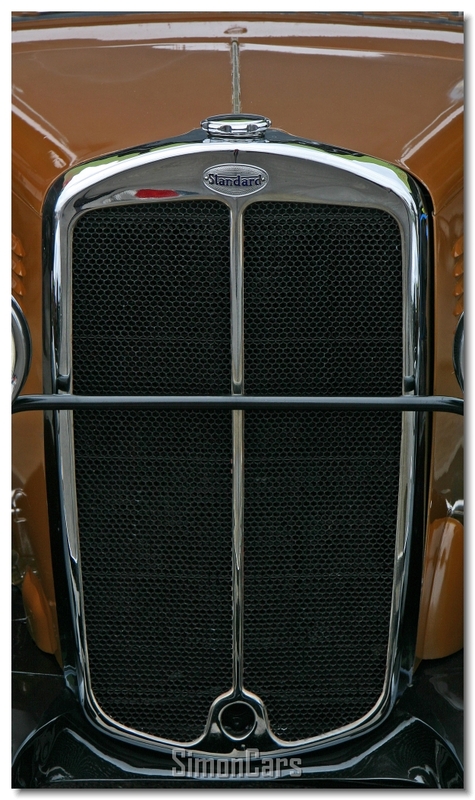 Standard Nine 1936 2-door. 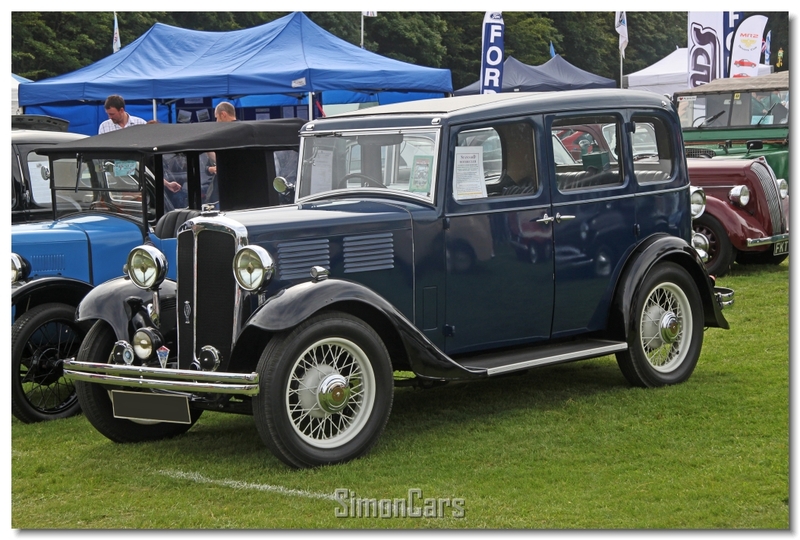 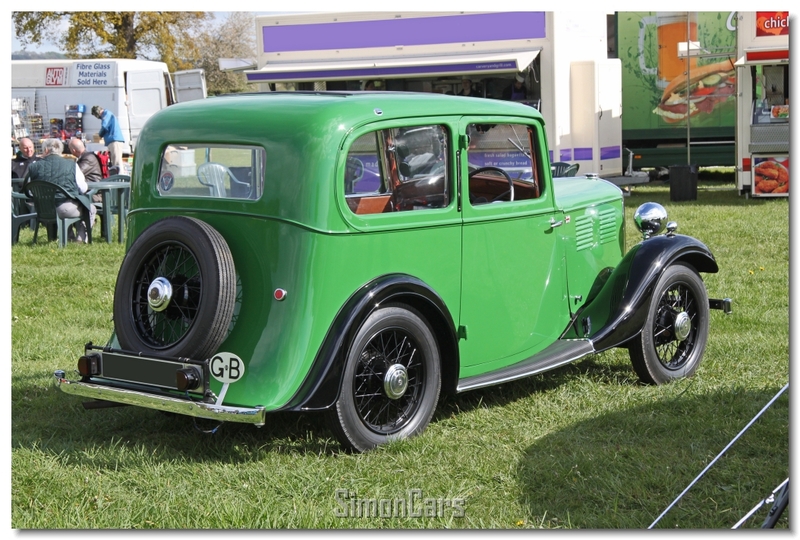 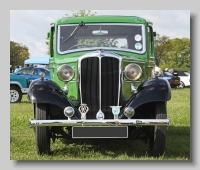 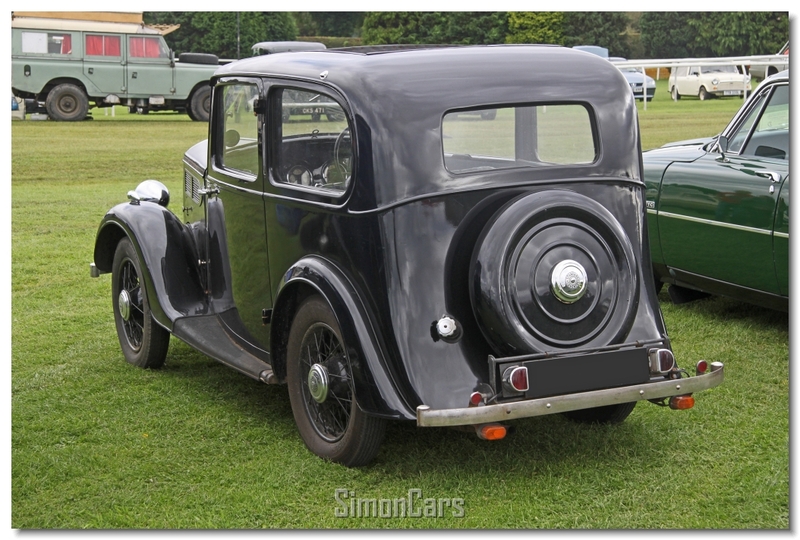 The final year for the Standard Nine, given 'torpedo' shaped bonnet vents in line with other Standard models.